Winstanley win the Youth Cup in 7 goal thriller. Jordan Coates celebrates after putting Winstanley ahead after 15 seconds. Winstanley Warriors Reds were the victors in the Syndicate Trust Youth Cup Final as they clinched an injury time winner to beat BAE Warton in a fantastic game played at the Sir Tom Finney stadium, Bamber Bridge. BAE went into the game as favourites having won all their league games, scoring 142 goals in the process. Winstanley Warriors Reds however hadn't read the script and scored an early goal with just 15 seconds on the clock, when Jordan Coates fired home a left footed rocket. Coates then grabbed his and Winstanley’s 2nd goal on 15 minutes with a carbon copy strike. The game was end-to-end for 25 minutes until Kevton Foster scored from a header on the 41st minute to give BAE some hope and the comeback was complete in first half injury time when Joe Newell scored with a powerful shot from an indirect free kick. BAE started the 2nd half in the ascendancy and high-flying Matt Van Wyk added to his impressive haul of 48 goals this season, when he scored a beautiful goal on the 54th minute, to put BAE 3-2 ahead. On the hour mark, Winstanley were back level at 3-3, when Jordan Coates completed his hat-trick with a delightful finish after taking on the entire BAE defence in the process. The game was at stalemate seemed destined to go into extra time until in the 94th minute when Alex Mitrea volleyed home a stunning strike from inside the box to send the Warriors fans into raptures. BAE went for it for the final two minutes but they couldn’t find the all-important finish and so it was Winstanley Warriors Reds who ran out 4-3 winners of the Syndicate Trust Youth Cup 2019. Rob Hollowell, on behalf of the sponsors, presented the Youth Cup to Winstanley captain Matty Burn and the souvenir medals to the players and officials. The Man-of-the Match award went to Winstanley Warrior's hat trick hero, Jordan Coates. The match was well controlled by referee Jordan Lockwood and his Assistants Peter Fuller, Joe Hind and Martin Winters. 04 Apr - Winstanley win the Youth Cup in 7 goal thriller. The AGM will be held at Acregate Lane Labour Club, Preston PR1 5QL, commencing at 8.00pm. All clubs MUST be represented. 24 Apr 2019 - 19:30 K.O. 30 Apr 2019 - 18:30 K.O. 02 May 2019 - 11:00 K.O. Your kit collected from your club (or an address) at your convenient time, wash, dry and folded and returned back to you in time for your next game, for a small cost off £12.50 per kit. Contact: Jay on 07970 352721 or 07960 696666. Clubs interested in applying for Charter Standard Status are asked to telephone or e-mail Eamonn McNamara for details. 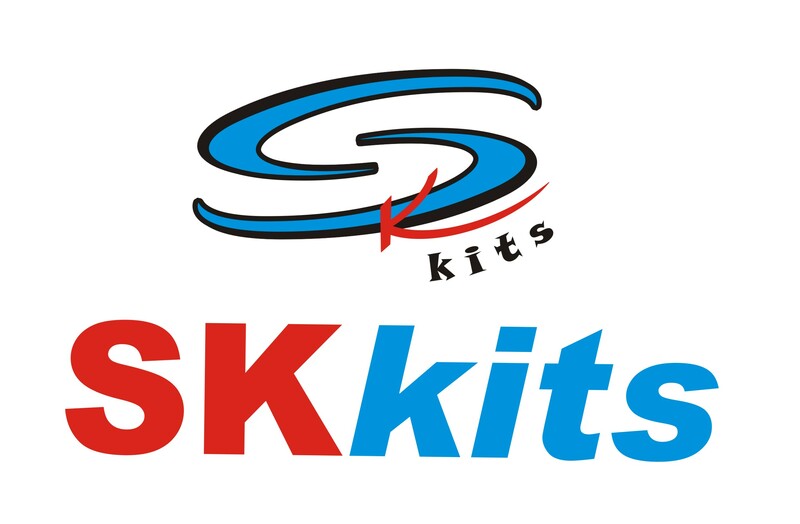 Ian Senior of SKkits is offering your own designed kit @ £36 per player (including VAT), all badges/numbers/sponsor logo''s, etc. included in latest sublimated method of production. Ian also offers 30% discount to all member clubs on prices shown in current PRECISION TRAINING catalogue, which can be seen on SKkits. You can contact Ian anytime on 07960 137232 or email Ian Senior. Ian attends all our League Meetings and he provides a quick and reliable service to member clubs. Tarleton White (Div 3) who moved up from the youth section, are looking to add players for next season. If you have not had much game time and would like to help develop this young team. Contact; Team Manager Paul Batey on 07894 717725. Weavers Rest FC (Open Age team), who are entering the Bolton Sunday League next season are looking for some friendly games with our clubs if possible. They play at Atherton Community School. Contact: Chris Brown on 07739 359034. 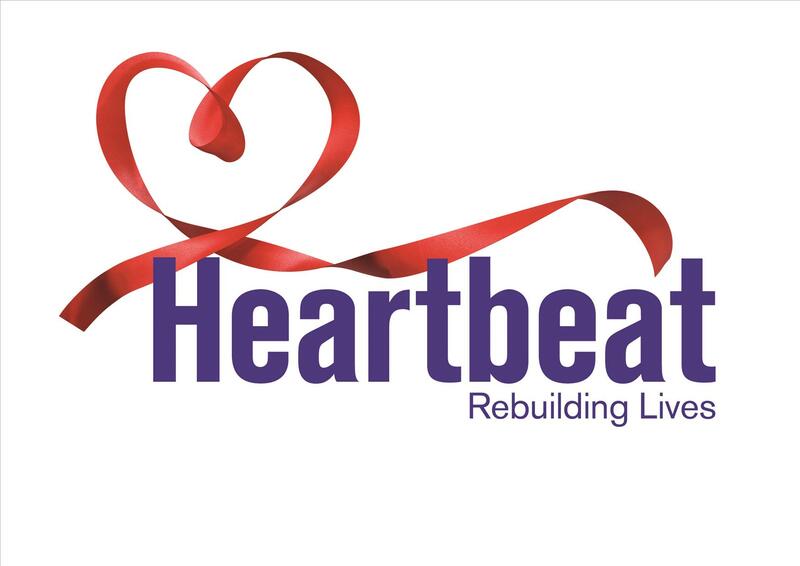 A total of 116 kits have been donated by our clubs to date. If you have a spare kit you can donate to the Appeal, please contact Eamonn McNamara. Need extra players? Looking for a Club? Post a notice here Contact us. 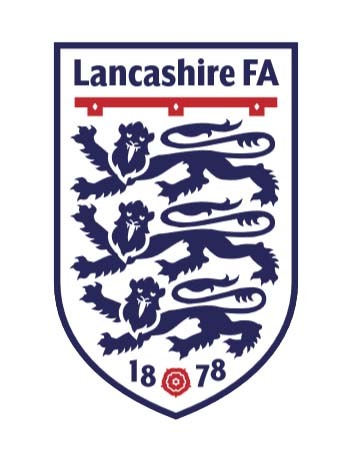 The Lancashire Sunday League encourages all referees to become members of the Referees Association and it is League policy to give priority of appointments to those referees who are an RA member. Preston Referees Society is based at Preston North End Football Club, Sir Tom Finney Way, Preston, PR1 6RU, they meet on the first Monday of each month during the football season and everyone is welcome to attend their meetings. The meetings start at 7.30pm and usually finish around 9.00pm. Anyone interested in joining Preston Referees Society or has any queries about refereeing should contact the Society Secretary Shaun Taylor here. Physical Training: The Society provides physical training for its members at UCLan Sports Arena Training every Monday evening between 6.30-7.30pm except on Society Monthly Meeting nights when it will be brought forward to 6.00-7.00pm. For further details about the physical training sessions please contact Paul Marsden here. Lancashire Sunday Football League is always happy to accept new referees to its list of officials. If you have any enquiries about refereeing on the League or would like to be added to the list of officials, please contact the League’s Referee Manager Mark Moore here. Mid Lancashire Football League operates on Saturday afternoons for Open Age clubs and they are also happy to accept new referees to its list of officials. If you have any enquiries about refereeing on the League or would like to be added to the list of officials, please contact the League’s Referee Secretary Tony Hawkes here.